Return the new, unopened items to us within 14 days of delivery. Simply contact our support team at contact@inspireuplift.com if you have any questions regarding your return. Refunds or store credit will be issued within 30 days from the date we receive your return at our return address (listed above). You have 14 days from the date your receive your order to initiate and return your item(s) for a refund or store credit. Any returns not made within this window will be rejected. All items purchased with a gift card or store credit are not eligible for return. 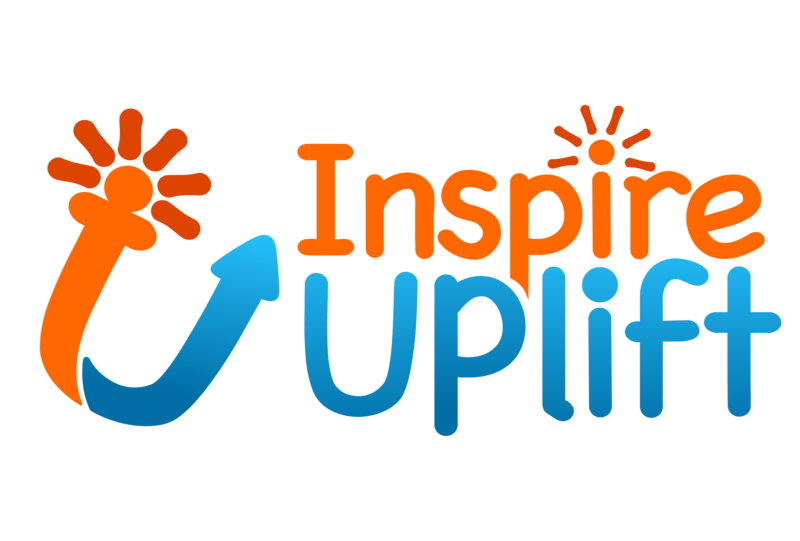 Gift cards purchased and store credit issued by Inspire Uplift cannot be exchanged or refunded. If you have any questions at all regarding our Returns Policy please reach out directly to us at contact@inspireuplift.com and one of our customer support specialists will help within 1 business day.